Gently harvested from coastal waters around the globe, algaeplex combines the healing, nutritive powers of eight different organic seaweeds and algae, each selected for their curative properties. The Sea botanicals are washed, sun dried and put through an extraction process to obtain the maximum concentration of actives. 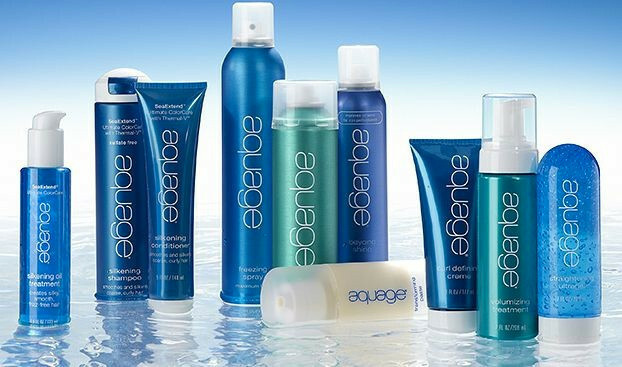 The exclusive algapex ingredients bring the healing power of the sea to each formula. Our fresh, clean, sea-inspired fragrance invigorates the senses and calms the spirit. Who says water and oil don’t mix? Discover the Biomega breakthrough. Biomega has discovered a brilliant way to suspend highly-active amounts of ultra, ultra rich botanical oils in our extra gentle, sulfate free, water based shampoos and coindtioners so they can be infused into the hair shaft. 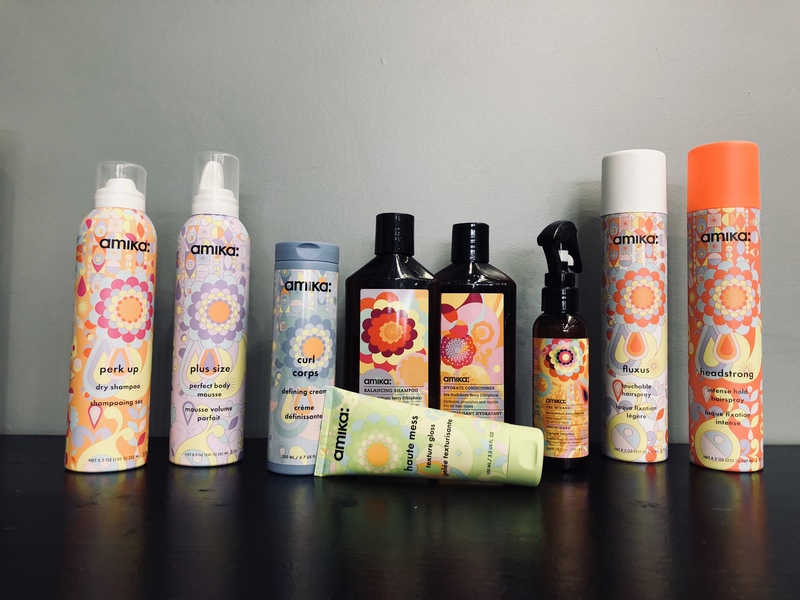 Between the high degree of thermal heat we apply to hair today and the frequency of hair color services your scalps natural oils can no longer effectively repair and protect your hair from dryness and damage. Todays hair needs a boost with Biomega. Fairy Tales Hair Care Products are a unique blend of pure rosemary, citronella, oils, lavender and tea tree extracts that act as a natural deterrent to lice and other insects. All of the fairy Tales products are paraben and sodium laureth sulfate free and use the finest ingredients such as Vitamins A,B and E and passion flower, aloe, jojoba, rose hips, sage, cherry bark and chamomile to help make bath time an easy time for parents and children. 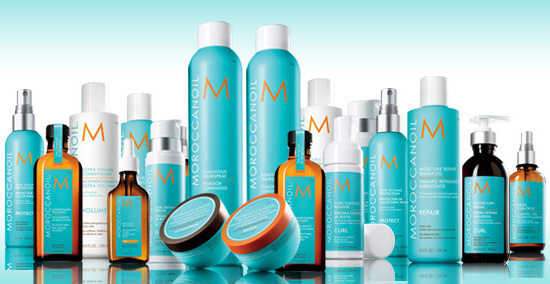 The luxury brand, MOROCCANOIL®, is the originator and leading manufacturer of professional Argan Oil hair producuts. Our antioxidant infused, nutrient rich, innovative formulas are unmatched and provide dramatic results. That is why salon-exclusive Moroccanoil is preferred by professionals and consumers alike — because our products simply work. Accessories are the exclamation point of a woman. Pink Pewter has become a reputable brand in the market place and continues to grow as a modern couture product, drawing in a host of women and teens looking to stay in fashion. 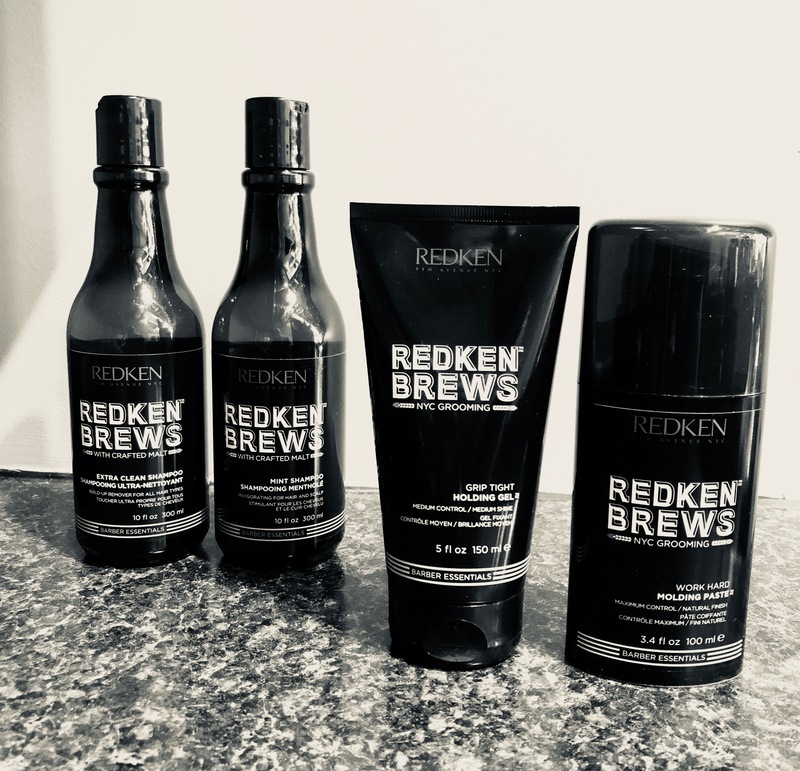 Redken Men Hair and Skin care products that cleanse, moisturize, strengthen, smooth, repair and protect specifically for all hair types including the Cerafill line for thinning and hair loss. With a complete line of exclusive texturizing hair styling products that separate and define, from hair waxes to pastes and gels. 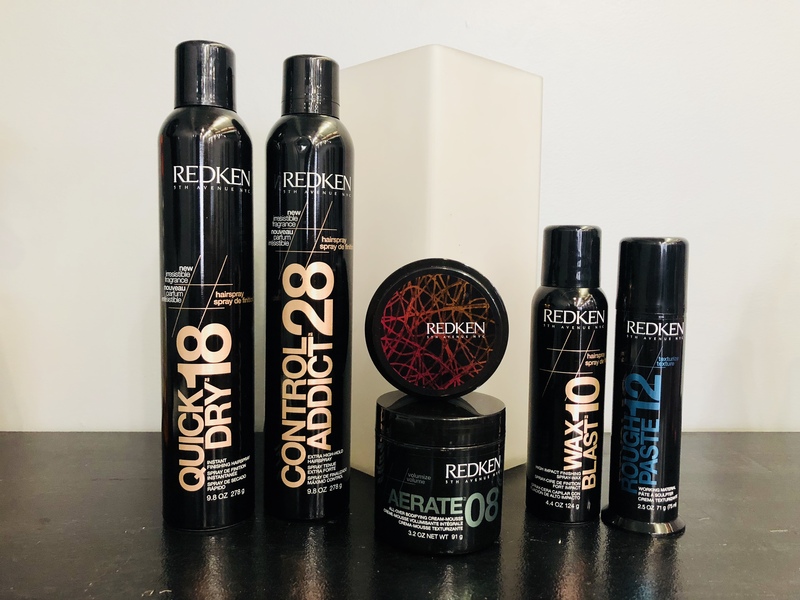 Redken styling has the inspiration and product innovations to create any look – from lasting volume to flexible texture. Within the collections, each product has a number that represents the amount of control it provides the higher the number the greater the control. 0-5 is mild no control, 6-15 medium control, 16-32 is maximum control. We understand that not all clients are the same. Whether you are young, fearless, with an ‘anything goes’ hair styling mantra. A sophisticated woman living a fashion savvy lifestyle. Or the most discerning client who desires the ultimate in luxurious haircare performance. 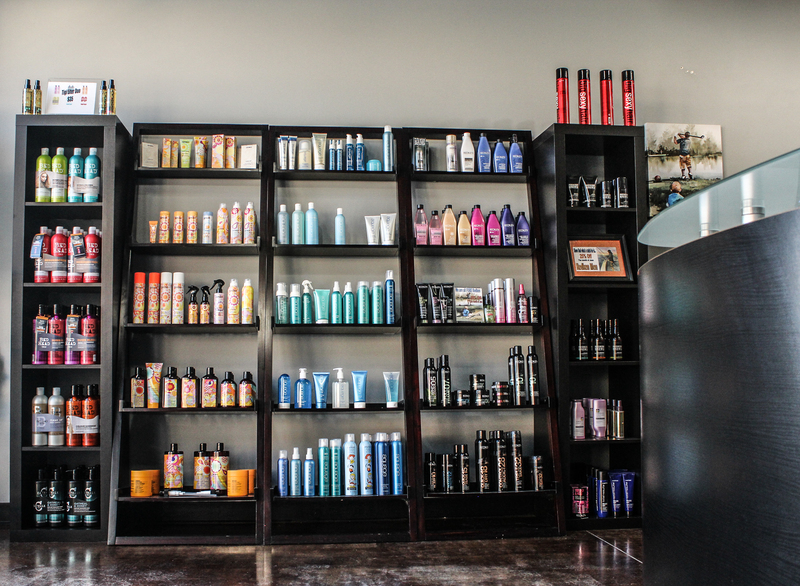 TIGI has the retail brands for all your needs. It’s no coincidence that TIGI has created some of the most iconic hair brands and products. 40 years of experience has taught us that if the right product doesn’t exist for hairdressers and their clients, then we just invent it.